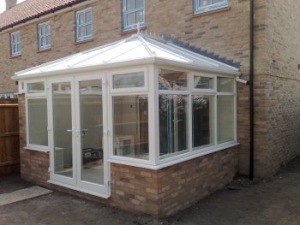 At Centurion Home Improvements, we specialise in making your dream home a reality and nothing adds value and enjoyment more than a conservatory. 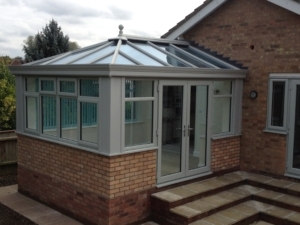 Imagine yourself with a book and a cup of coffee, relaxing in your conservatory overlooking your garden. 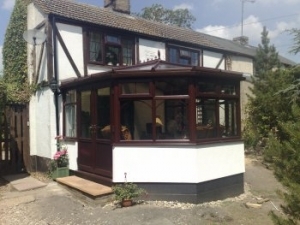 We work very closely with our customers, helping them with their decisions from our range of conservatories, from the initial design through to completion, to create the perfect conservatory to suit their individual needs. 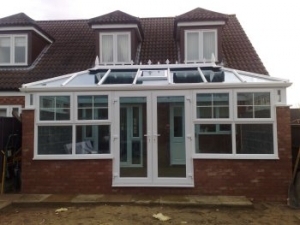 Conservatories generally act as a complete extension of the house, sharing the same or similar design features of the house. 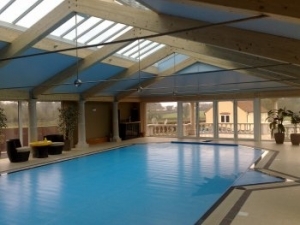 They tend to compliment the house in terms of colour and tone and have the effect of creating an additional room. 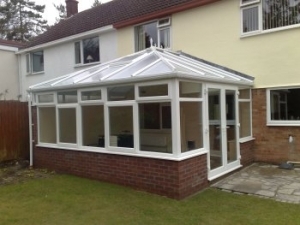 If you are having problems with your current conservatory, we will review what needs to be done to improve it and can undertake conservatory repairs. 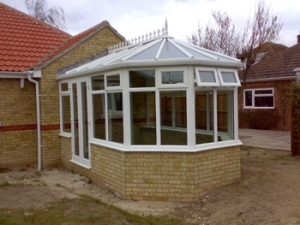 We also specialise in Orangeries, which offer a slightly different take on traditional conservatories. 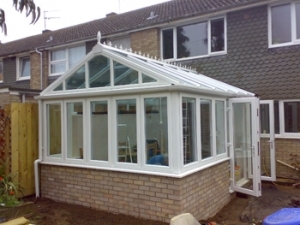 As a rule, Orangeries still maintain that additional touch of elegance. 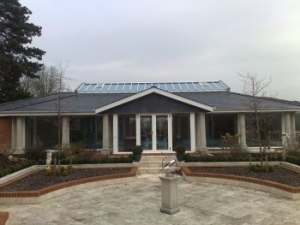 They are usually different to the interior of the house, traditionally involving lots of brickwork and large windows within the construction, as well as a glass roof to add that touch of class. 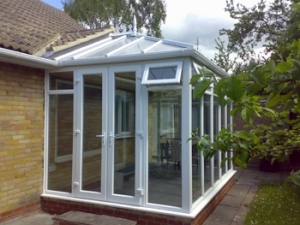 Conservatories are available in a variety of materials including uPVC, aluminium and timber, whereas Orangeries tend to be made from timber – although uPVC orangeries are available. 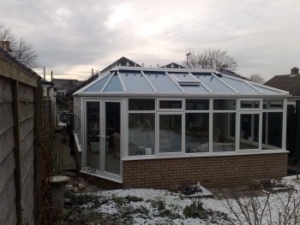 Both Orangeries and Conservatories use double glazing and modern glass technologies to keep the space warm in winter and cool in summer. 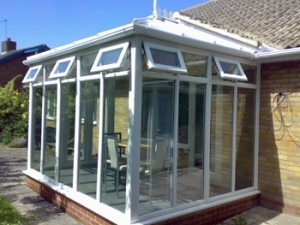 The base and walls are also fully insulated so both Orangeries and Conservatories are usable all year round. 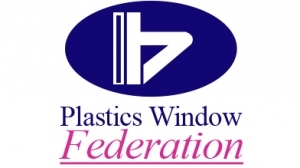 Some can also be fitted with self-cleaning glass to make window cleaning that bit easier. 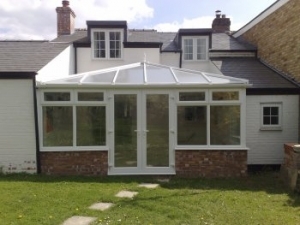 Whether you are constructing a new home extension or replacing an old existing conservatory roof, a lightweight tiled roof can give you total design flexibility and the ability to create a stylish and thermally efficient room. 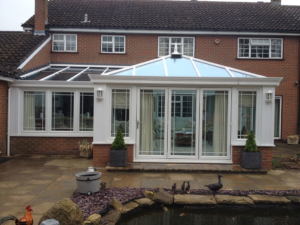 Ultraframe’s LivinROOF is the first roofing system designed to give you the flexibility to combine solid and glazed roofing seamlessly. 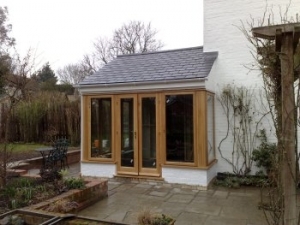 It helps you extend your living space and enhance thermal performance to give you a room you can use all year round. 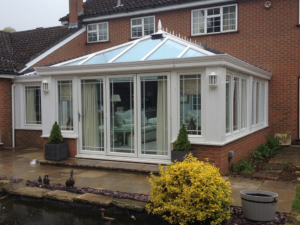 Ultraframe keeps their systems at the cutting edge of conservatory technology through constant development. 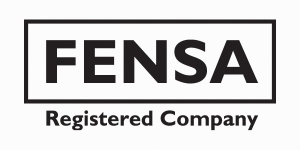 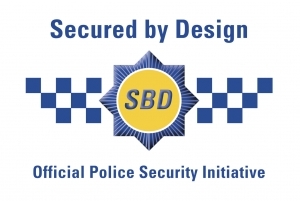 They are independently tested and accredited by agencies such as Wintech and the British Board of Agrément. 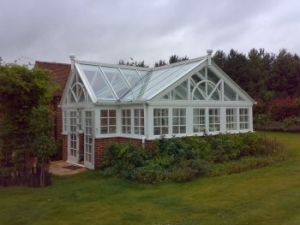 Every Ultraframe conservatory roofing system carries a 25-year BBA (British Board of Agrément) life expectancy certificate and was the first in the industry to hold this accreditation.